Spock posed for a picture with my son just before boldly going where no man has gone before. 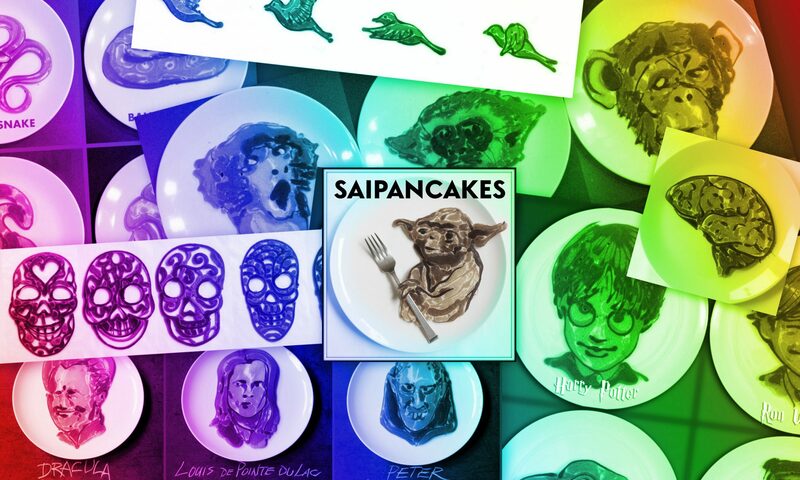 Interestingly, you could make a very successful business selling frozen pancake designs to the masses. A lot of parents would buy this and other designs u've done. I know i would buy at least 10 cases each month of Star Trek pancakes! !